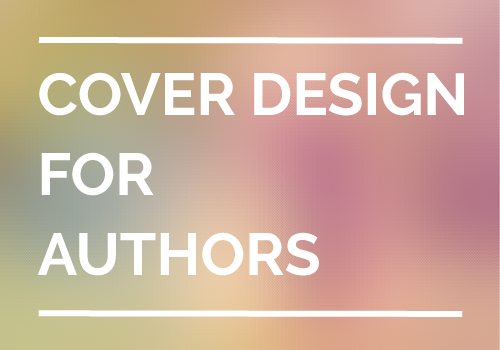 You have paid a good amount of money to your designer to create a new cover for your book. After several days, he sent you two or more cover drafts. Having this question is normal as you deserve to know which is the best cover to use for your book. So how do you know which cover is great enough? But before I tell you how to do that, let me share with you what I have observed. Can you give feedback to my book cover? While I don’t suggest you to think you’ve the greatest book cover ever, I also doubt the usefulness of asking feedback about your cover from other authors. So what if you posted your cover and received 50 comments, half of them told you Cover A was better and another half voted for Cover B. It doesn’t help you much in making a right marketing decision. Also, have you seen in some occasions, simply because the first few persons commented Cover A was great, the rest who came later also voted the same, then more and more people said the same thing despite the two covers bearing not much differences at all? Be aware of this, people are found to drastically change their actions and give up their beliefs just to fit into their social circle. Even if you manage to get one cover with more votes, does it necessary mean that it IS a better cover? Think again, the group of people that you ask isn’t the same group of people who will be interested to buy your book. In his great article Why Asking for Feedback on Your Book Cover is Mostly Useless, Derek Murphy pointed out a very important fact. Get the covers of 5 other bestselling books (mainstream published are preferred) in your genre – your direct competition. Print the covers out along with your book cover, or Photoshop them together. Block out all the author names. Ask people to vote on them. Following this, you will find out which cover is a winner. I would like to add in a few points. Instead of asking your parents, friends and relatives or fellow authors, why don’t let the potential readers who are more likely to buy your book tell you the answer? Ask your targeted audience directly to identify your winner cover. That means, if you are publishing a science fiction, then make sure you are asking feedback from science fiction readers than anyone else. Option #1. Following Derek’s method, and ask 3 to 5 real readers to vote on your covers. Option #2. Post your covers to the readers groups or book clubs in your genre, and ask the members to vote. Option #3. Send your covers to your email list, and ask your subscribers to vote. Option #2 and #3 are good as you’re showing up genuinely in front of your audience and creating attention around your books. Rather than asking them to buy your books the old-school way, you’re now getting them involved and hopefully excited about the books you’re planning to launch. Option #4. Split test your covers with Facebook ads. Step 1: Create your campaign by choosing the right objective. I recommend choosing either “Send people to your website” or “Boost your posts”. For the former, key in the URL of your book sales pages on Amazon or your own website. For the latter, select the right post on your Facebook Page where you had mentioned your covers before. Step 2: Create your advert set by setting the right audience’s demographic. Select the Location (countries), Age and Gender that you want to target. This is pretty straightforward. For example, you definitely want to include Spain as one of the locations if you’re publishing a Spanish Kindle book. Similarly, if you’re writing for young adults, then choosing the appropriate age range is important. Sometimes it’s easy to define your audience because they’re obvious, but sometimes it’s tricky if your audience doesn’t share common attributes. But don’t worry, that is where Interests comes into play. You could browse the categories and pick the right subcategories, which are the ones you think your audience is interested in. Here is the thing, Interests allows you to target people who have expressed an interest in OR like Pages related to anything. Therefore, other than just picking from the list Facebook has provided, you could literally “steal” readers from your competitors. Sounds cool? Let me explain. Say you’re publishing a marketing handbook for startups, it might be hard to target the right audience just based on the location, age and gender alone. After all, anyone at any age from anywhere could start a business! Here is what you could do then. 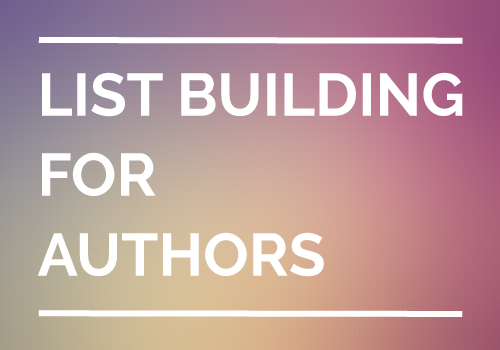 Write down a list of authors and experts in the field who are well known for what you write, in this case, it’s marketing. 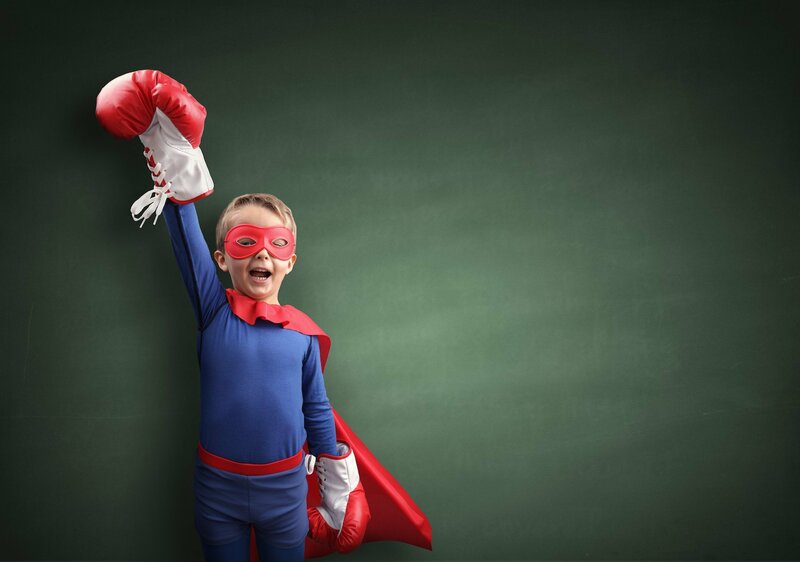 Anyone who has a bit of sense about marketing knows who is Jay Abraham or Seth Godin. These gurus are huge brands! They’re famous, established and well known for what they’re doing in the circle you want to target. Guess what? They all have their own Pages! By entering their names into the Interests column, you’re now telling Facebook to display your ads in front of these people, who have liked Jay’s or Seth’s Pages, likely to be fans of them, and more importantly, are interested in marketing, business and entrepreneurship. Do you think they will be more interested in hearing your book? You better think so. The more you know your audience, the easier you’re able to hunt them down by playing these settings, so do make sure you do your homework. Step 3: Set your advertising budget. For beginners, start small with your daily and total advertising budget to get a hang of it first. You could also set the start date and run the campaign for a period of time than infinitely. Step 4: Create your adverts with different covers. Remember, each cover is an ad. If you only have two covers to test, then you only need two ads. The good news is, Facebook has made it easy for you. You don’t have to create the ads one by one. You only have to upload your different covers as images and fill in the rest (Headline, Text and Call-to-action Button) to make them complete. Then Facebook will automatically create and add a different advert for each image. Make sure you make the call-to-action straight to the point. This is not a promo for your book so be clear about it. Write something simple, like “Do you like this cover? Click to show your love!” You get the idea. As for where to place your Facebook ad, only turn on Desktop News Feed (requires a Page) and Mobile News Feed and turn off Right Column and Audience Network. Step 5: Review and place order. That is it! You’ve created a campaign successfully! Now let it run for a few days before collecting the data and picking the winner cover! Know that the feedback about your book cover is not always as useful and reliable, unless if you are receiving them from the right people, such as your targeted readers or professional cover designers. If the “asking feedback options” I mentioned above are not possible, just pick one book cover and go because your book sale is a better metric. Are you receiving lot of traffic on your sales page – but not selling a single copy – given that all other factors have been done right? Take a look at your cover. You might be making one of the common cover design mistakes. Then switch it to another cover and see if the new one improve or kill your sales. Let the marketing fact rather than personal bias guide you. Having said that, what was your experience with getting feedback for your cover? Have you tested your book covers before? What worked? What didn’t work?